Library Camp is an unconference, where participants decide on the programme at the beginning of the day. 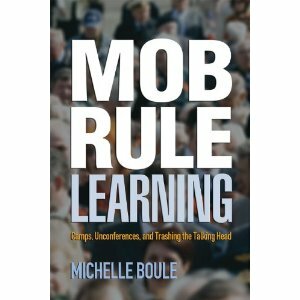 Read more about the unconference movement and the ideas behind them in Mob Rule by author, blogger and Library Journal Mover and Shaker, Michelle Boule. et an idea of what people want to talk about by checking out some of the session ideas listed on the wiki. Why not bite the bullet and add your own! * Read about LibcampSW in an article by Claire Back and more by @CiaraEastell on the wiki and a great blog post from Rebecca Marshall - an unconference from a noob perspective.